The Cemetery Lots for Sale or Burial Plots and Grave Sites for Sale by Private Owners and Buyers National Registry. Funeral, Cremation and Cemetery Services Arrangements Planning, Advice and Contact Information. Buyers are looking for sellers of Cemetery Plots and Burial Plots for sale right now. Click the link below to see our list of people looking to buy Cemetery and Burial Plots for sale. 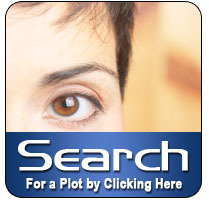 Free articles and advice about selling cemetery plots and burial plots for sale. Sell burial plot for sale help and advice. Sell cemetery plot for sale help and advice. 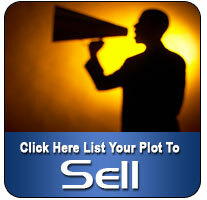 Our Teams Latest Cemetery Plots for Sale - Sold! We sell Cemetery Plot offers the way you should expect Cemetery and Burial Plots for Sale to be bought and sold in the 21st Century. We don't just advertise your Cemetery Plots for Sale. We do for Cemetery Property, what a Smart Seller would Expect a Good Real Estate Broker to do for their Home. 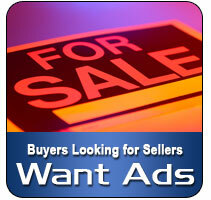 We Market and Match Buyers and sell Cemetery Plot seller offers across the USA everyday. Let us do the same for you. 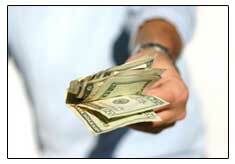 Our Sellers pay no commissions, renewal or ad fees. Once registered you stay registered until your Cemetery property gets sold, guaranteed.